Happy Mother’s Day to all the moms out there – both to human and their furry family members! Have a wonderful day! 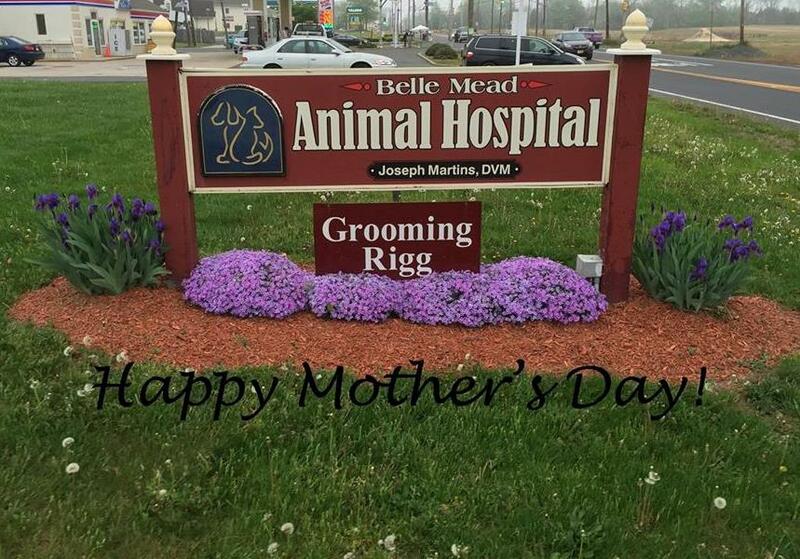 This entry was posted in Events, Exotics, General Pets, Veterinary Services and tagged Holidays, Mother's Day, Pets. Bookmark the permalink.